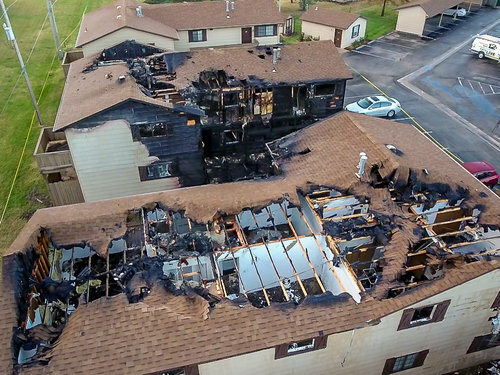 Disasters can wreak havoc with our business even when we make all the right decisions and take all the necessary steps. 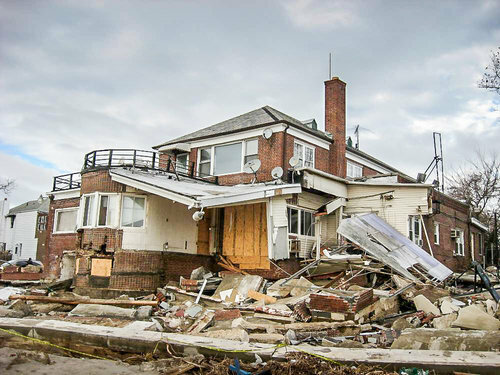 Natural disasters like tornadoes and hurricanes can strike without warning and leave you, your family, and your business vulnerable to damage that can change your life. 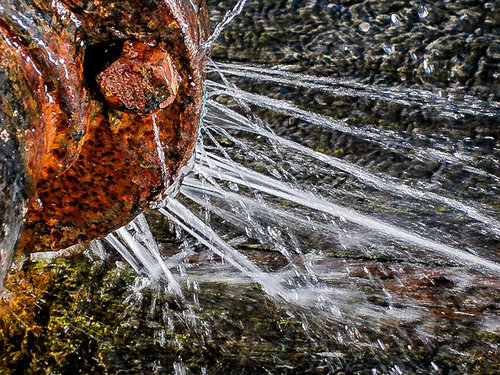 Even a random acts such as pipes bursting can leave you feeling helpless, hopeless, and wondering what to do next. 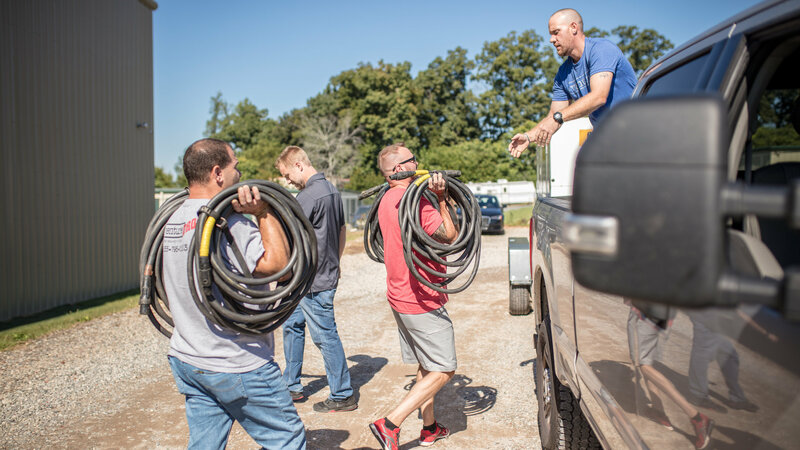 At times like these, you need the security of dealing with a contractor who understands your situation and possesses the training and commitment to do the quality work that will help you rebuild your business. 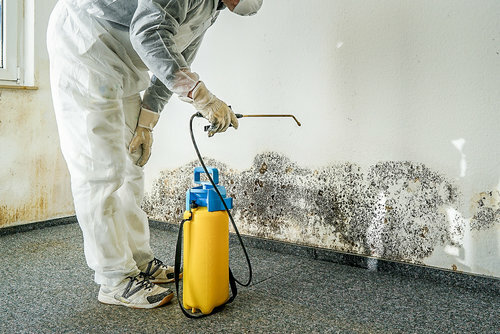 If your business is suffering from water damage, fire damage, mold, or damages from a natural disaster, call us at 704-795-0333 and we will help you make things right again. 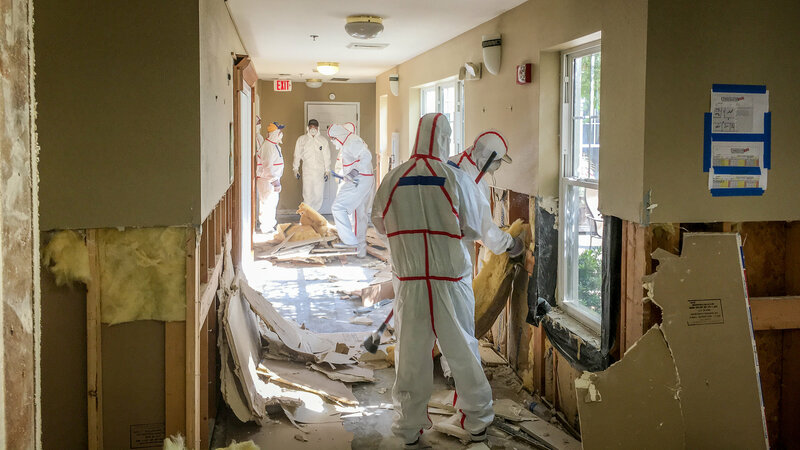 We serve the Mid Atlantic and Southeast Regions, and we can interact with your insurance company to make the rebuilding or renovation process as worry-free as possible for you. 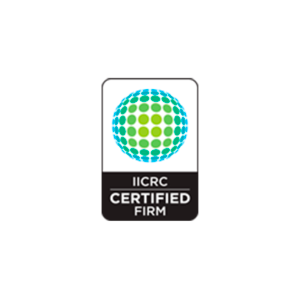 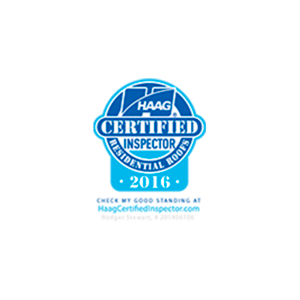 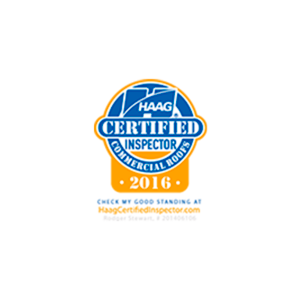 VentureDRD is a fully licensed and certified IICRC Restoration Specialist with over 20 years of experience.